The long awaited project of the team behind the team behind Ico and Shadow of Colossus, The Last Guardian now finally has the release date. Sony also has released the new trailer for The Last Guardian at the E3 2016. The story of The Last Guardian revolves around a young boy who befriends a giant and strange creature which judging by it looks, is a mix between a bird and cat. Together this strange creature and young boy, they solve different spatial puzzles for some reasons. The new The Last Guardian shows off some of the dangers that we can expect in the game, as well as another strange cat-bird creature who do not look as friendly as the first one in this trailer. The Last Guardian is famous for being announced then delayed, cancelled and then again re-announced for almost 10 years. 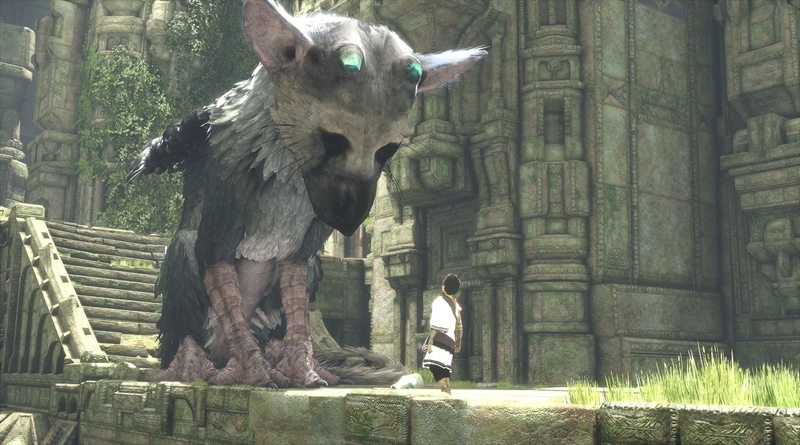 The Last Guardian will finally be available this autumn and this game is going to be a first video game with Fumito Ueda’s signature since the year 2005. There is not much information as both the developer and publisher are not trying to spoil any experience for the players. We will have more information as the release date for the game approaches but do not expect too much because they want gamers to go in blind. The Last Guardian will be released exclusively for Playstation 4, on 25th October, 2016. And we have not seen any info about porting October to other platforms sadly.